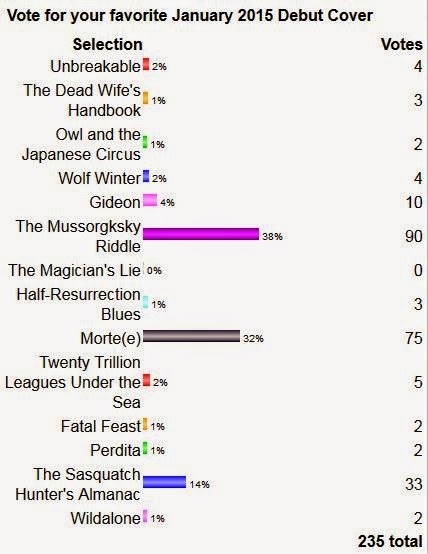 The winner of the January 2015 Debut Author Challenge Cover Wars is The Mussorgsky Riddle by Darin Kennedy with 38% of all votes. 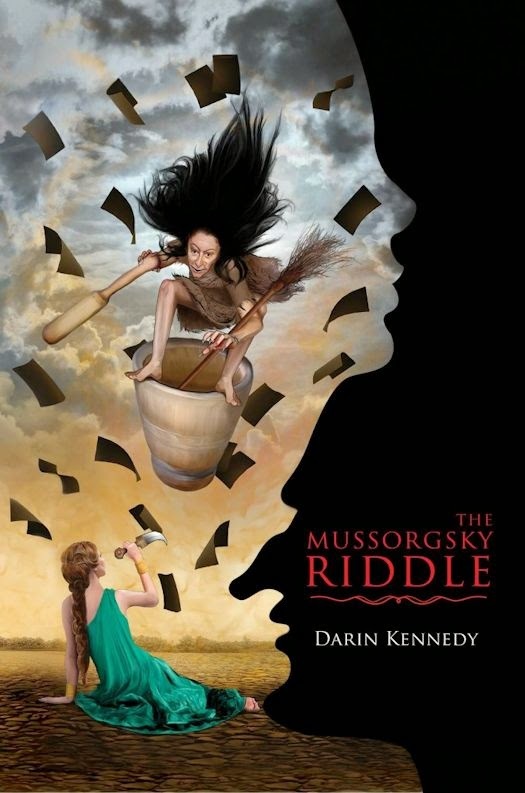 The Mussorgsky Riddle is published by Curiosity Quills Press. 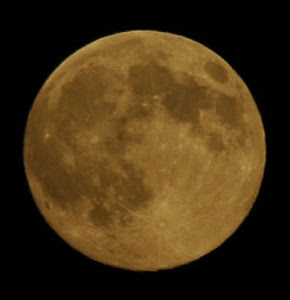 Thank you to everyone who voted, Tweeted, and participated. 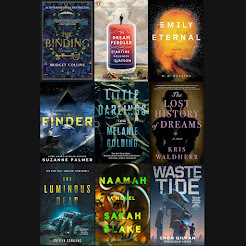 The 2015 Debut Author Challenge Cover Wars will continue with voting on the February Debut covers starting on February 15, 2015. 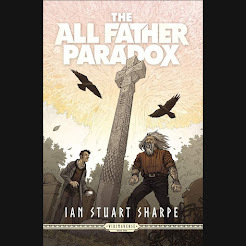 Look for the list of Februarys Debuts on February 1st.